Browse. Compare. Discover. 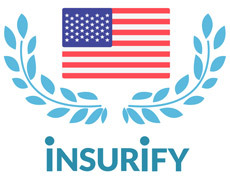 Let Insurify find the best car insurance deals for you in The Beehive State. 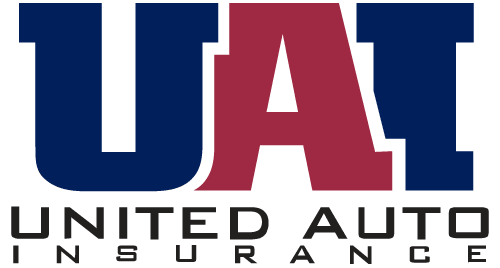 Here are the cheapest carriers in Utah for the following user profile: a single, 30 year old male with a clean driving record who drives a 2012 Honda Accord and pays a $1,000 deductible for the state’s minimum liability insurance. We averaged rates for the twenty most populous cities in Utah. The Insurify Composite Score is calculated by analyzing multiple factors that indicate the quality, reliability, and health of an insurance company. Inputs to the score include financial strength ratings from A.M. Best, Standard & Poor’s, Moody’s, and Fitch; J.D. Power ratings, Consumer Reports customer satisfaction surveys, mobile app reviews, and user-generated carrier reviews. 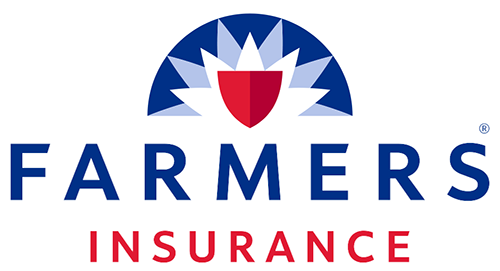 The following are the top rated carriers that offer car insurance in Utah. 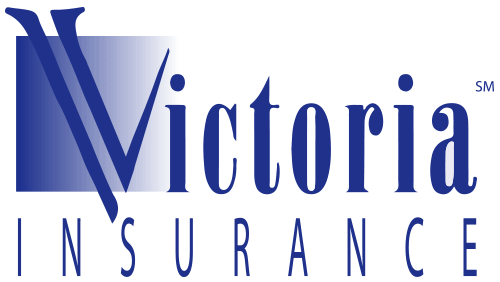 For the complete list, see Insurify's best car insurance companies. Auto insurance costs will vary between locations and insurance carriers. 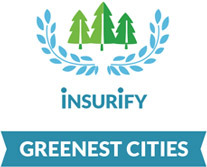 Insurify analyzed the latest data for the five most populous cities in Utah to find you the cheapest quotes in each of these metropolitan areas. Salt Lake City is both Utah's capital and its most populous city. Locals often recommend getting some good snow tires if you're staying there permanently. If your license has been suspended or revoked, these car insurance companies will file an SR-22 with the state of Utah on your behalf. $25,000 for bodily injury per person, per accident. 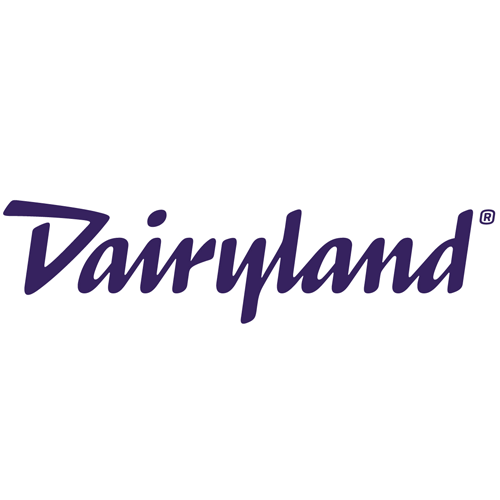 $65,000 for bodily injury total per accident. $15,000 for property damage per accident, or $80,000 total for bodily injury and property damage. The state of Utah offers many green driver incentives, including federal tax credits, grants, loans, and discounts through some car insurance carriers. Ogden won Insurify's Most Patriotic Cities Award for the state of Utah. Insurify used a recent report from TripNet to rank twenty-five states by roads in poor condition, structurally deficient bridges, and fatality rate per 100 million vehicle miles traveled (VMT) on rural roads. Knowledge of infrastructure in Utah is vital for all car insurance shoppers hitting the road in The Beehive State.